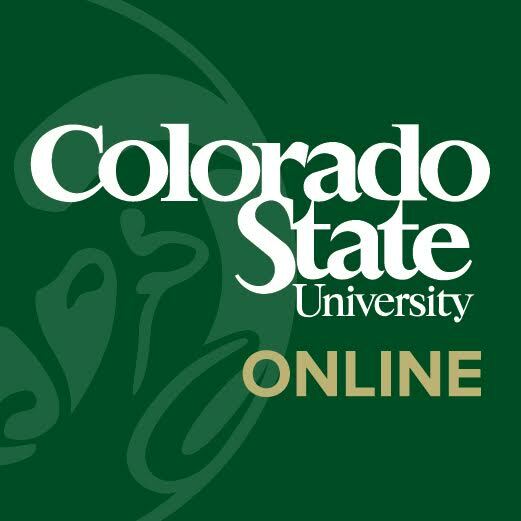 Colorado State University is an accredited, public research university offering more than 70 online degree programs and graduate certificates. CSU ranks 58th among public universities nationwide, according to U.S. News and World Report. Water, Civilization, and Nature: Addressing Water Challenges of the 21st Century via Open Education by Blackboard 8 weeks long 8 weeks long 16th Feb, 2015 No reviews yet. Positive Parenting After Separation via FutureLearn 3 hours a week , 4 weeks long 3 hours a week , 4 weeks long 17th Sep, 2018 No reviews yet. Water for the People: Gender, Human Rights, and Diplomacy via FutureLearn 3 hours a week , 3 weeks long 3 hours a week , 3 weeks long 11th Feb, 2019 No reviews yet. Understanding Romantic Relationships via FutureLearn 3 hours a week , 4 weeks long 3 hours a week , 4 weeks long 18th Feb, 2019 No reviews yet.